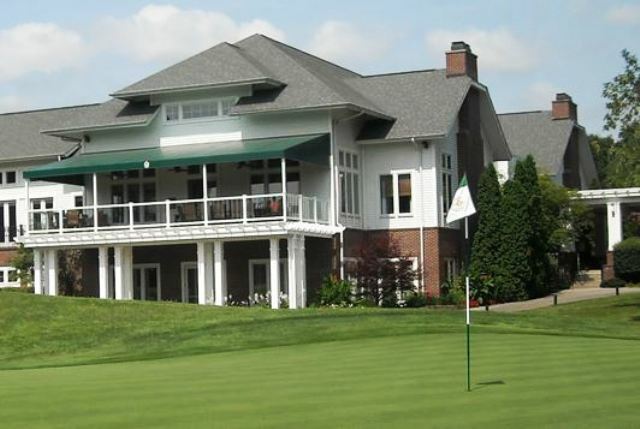 The Country Club Of Indianapolis is a Private, 18 hole golf course located in Indianapolis, Indiana. 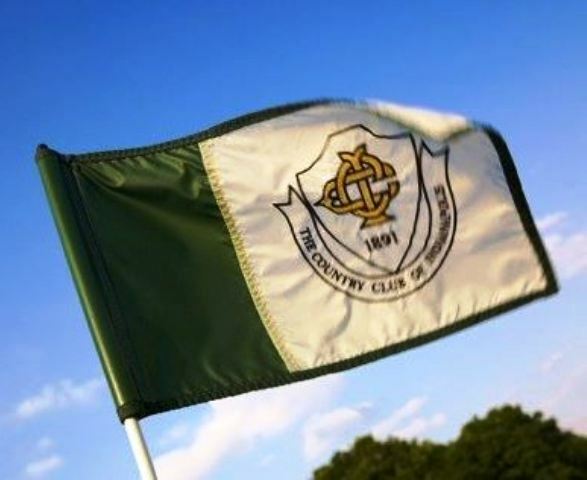 The Club dates to 1891, however, the course in its current location and layout dates to 1914. 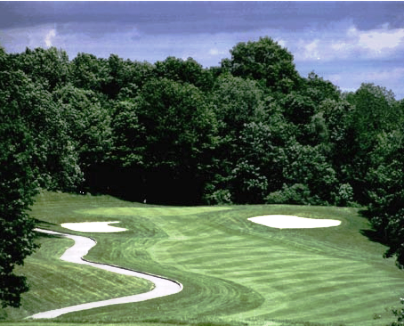 Tom Bendelow, the most prolific golf course designer of the era, laid out the original Country Club golf links, nine holes of which were opened for play in October 1914. The second nine opened in 1915. 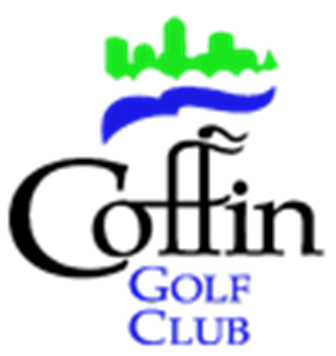 In April 1988, the club accepted a renovation master plan from the golf course architectural firm of Kidwell and Hurdzan of Columbus, Ohio. 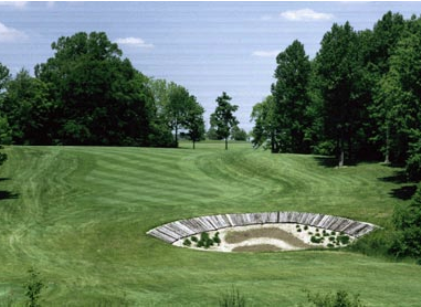 The first two phases of the improvements--which included building several new tees, renovating other tees, adding bunkers and rebuilding 11 greens--was carried out in 1988 and 1989. Later, the membership authorized Pete Dye (with the able assistance of wife Alice and young architect Tim Liddy) to rebuild all 18 greens, including their surrounding areas and make other improvements. 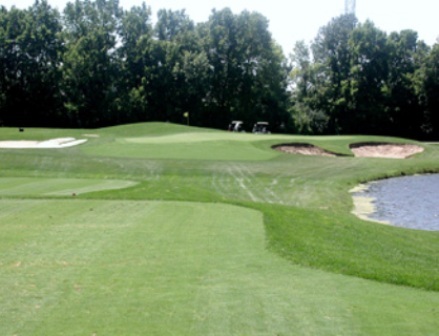 Wadsworth Construction Co., among the nation's foremost golf construction firms, completed that work during the fall of 1992. The course is very tight because of its mature tree-lined fairways. The signature hole is #10, a long 450-yard, par 4, requiring accurate shots up a fairway which is lined with out-of-bounds stakes.